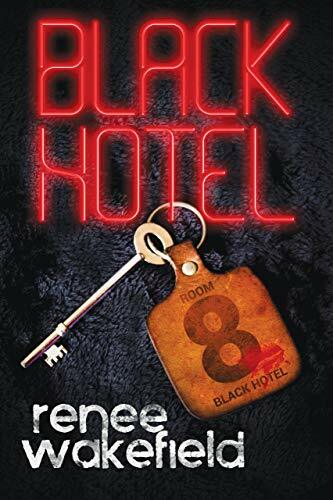 When overweight dreamer Jack stumbles on work at Black Hotel, he believes he has found the perfect job. With no guests, the hotel pays him to sit about all night and do nothing. He doesn’t even mind when he discovers the hotel is haunted. What upsets him is that no one believes him. But as the past and future collide and the hauntings escalate, Jack has to figure out what is going on before it is too late. 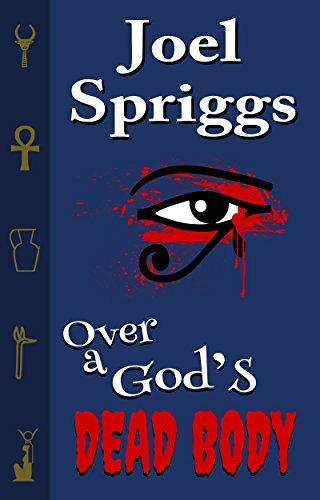 Over a God’s Dead Body is a wild ride of fantasy, satire and dark humor filled with gods, magic, and monsters. Seth wants a throne, Loki wants his freedom, Esmy wants a more exciting life, Kyle wants to thwart the Girl Scouts. Everyone is seeking something and it all is happening in the small town around Baldur college. Esmeralda and her brother begin to recognize some of the secrets of the college when they also discover they are recent descendants of Loki, Asgard’s resident trickster. Over a week of their great-grandfather couch-surfing, they get a crash course in magic and the unknown. Their education becomes deadly with the realization that Loki’s freedom is held by Seth, Egyptian God of chaos and war. 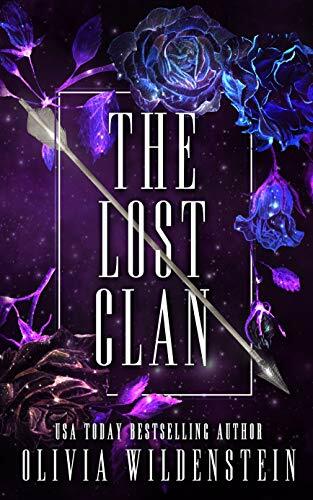 They must find a way to win Loki’s freedom, satisfy Seth and make sure Baldur College isn’t destroyed in the process, while also getting caught in a fight between a melodramatic Canuck and a voodoo priestess Girl Scout Den Mother. Wearing a tailored suit and holding a bible, Bart Baxter walks out of prison with one goal in mind: to make money. Lots and lots of money. Follow along as Bart exploits religion and manipulates his followers for personal gain. Question your own ethics as Bart draws you into his world. 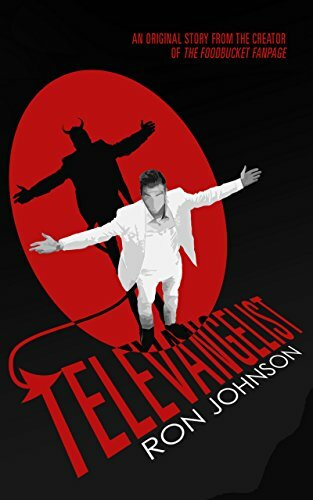 Meet Bishop Ronny, Mitch the Finance Guy, Bassist Joey and other memorable characters. Lewis Knight left behind his life as the son of nobleman years ago. The rough, scarred man is quite content to use his brute force and bad reputation to help the Earl of Redmere with his smuggling–a ruse to aid the war effort. Knight doesn&apos;t care too much about the reasons behind the subterfuge, so long as he gets paid. Louisa has been too busy running her inn to think too much about the dark, brooding Knight. Even if she does steal the occasional glance at those broad shoulders. However, when a man arrives in Cornwall with life-changing news and Louisa&apos;s inn is threatened, she must investigate. With Knight&apos;s help, she digs into this stranger&apos;s past and stirs up more danger than she thought possible. Now that Knight is driven to protect her, the barriers between them feel harder than ever to keep in place. Somehow, she keeps working her way under his unyielding exterior. 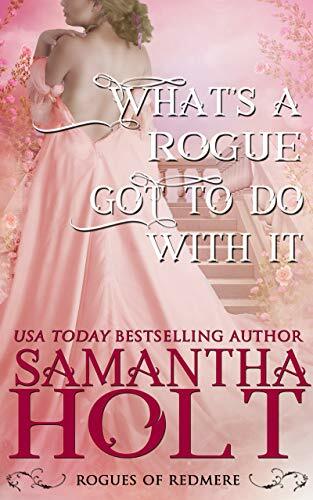 But Knight knows he&apos;s not worthy of a woman like Louisa–not while his past shadows his every move.